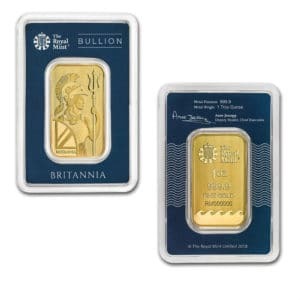 The Royal British Mint has been producing gold and silver Britannia coins for over 30 years. 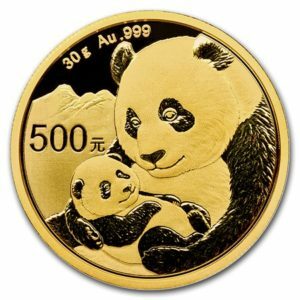 They have become a very popular product among investors, and the mint has demonstrated its excellence in producing high quality bullion coins. 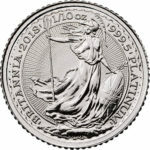 This year, they have added the 1/10 oz platinum Britannia to their offerings. 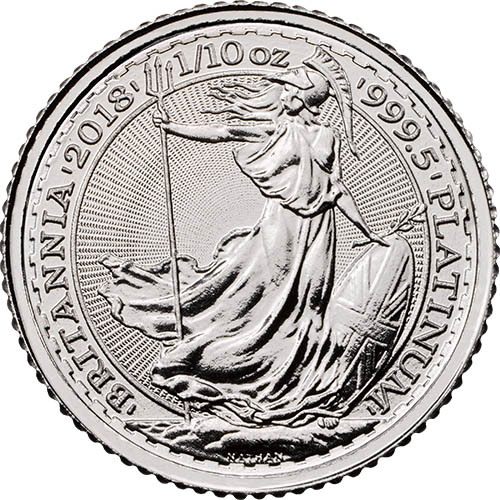 The design of this magnificent piece includes a radial sunburst design behind Britannia, adding additional counterfeiting protection. 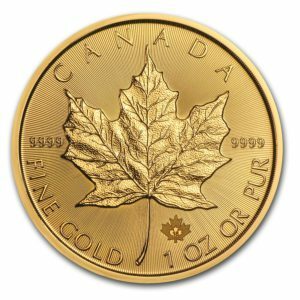 The 1/10 oz denominated weight ensures that platinum enthusiasts and those looking to enter the platinum market are able to own this metal without having to purchase a full ounce. 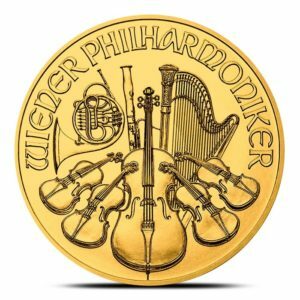 This coin is backed by the British Government as legal tender.